By Small businesses don’t always have the budget to include public relations, yet it is a crucial aspect of success for any business. Even with a budget, oftentimes these start-ups aren’t sure where to turn for PR support. Aligning your business with the right partners is essential in taking the next step and growing the business. Included below is a few helpful tips for those small businesses owners who are searching for a way to increase their brand exposure and bring publicity to their product/service. Tip 1: Avoid Corporate PR. With a smaller budget, avoid large corporate PR firms that often ask you to work on a retainer. Search for a local freelancer or start-up PR firm, who is working just as hard to “make it” in business. You can identify these folks via LinkedIn, via Google searching, or on freelancing sites such as www.upwork.com. Tip 2: Do Your Research. Create a spreadsheet or database of media contacts you already know or who cover similar products and services. When you have news or a company announcement, reach out to these lists of media members. If you are hosting an event, call the local TV assignment desks – phone numbers are usually listed on the outlet’s website. Tip 3: Don’t Burn Bridges. Only send reporters and media members information that is newsworthy. Newsworthy meaning-announcements, new offerings, a change in business, events, news that effects more than a niche group of viewers/readers. If you overload a reporter’s inbox with stories that aren’t newsworthy, you’ll start being ignored and seen as an unreliable source. Tip 4: Utilize Cheap/Free Resources. There are several tools available to everyone that you don’t have to pay for, or are at a low cost. For example, HARO (help a reporter out) sends daily newsletters with requests from journalists looking for credible sources. Check out SCORE (www.score.org), which has hundreds of videos on every aspect of small business (including PR). Tip 5: Start in Your Community. If you’re a new, small business, put value in your local news media and bloggers. Bloggers have a much stronger influence than many larger businesses realize. A blogger is an everyday person, with a local audience. More importantly, bloggers have built a trustworthy relationship with the public and often engage them in their decision-making. 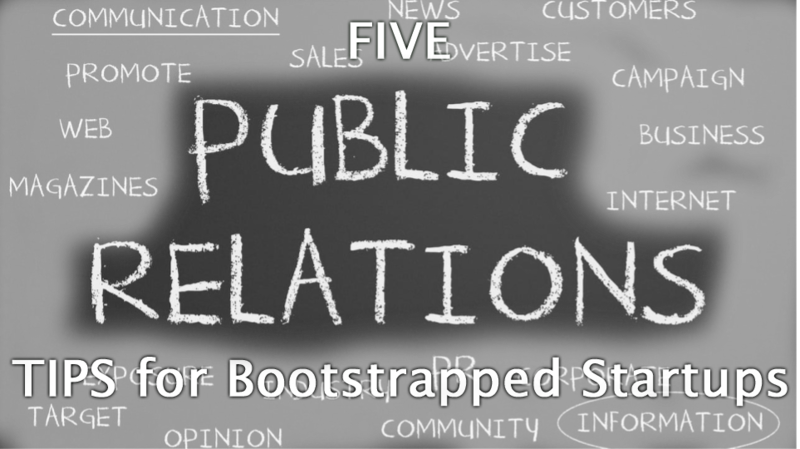 These are just a few tips to get your started with your businesses public relations efforts. Be creative and utilize your resources, because the more you get your business out there, the more known it becomes. Even the best business in the world isn’t anything without a presence in this world. Make yours known! Cristy Brusoe is a Media Relations Specialist and storyteller with 7+ years of experience in the world of public relations. Cristy graduated from UW-River Falls in 2010 with a degree in Journalism and from Winona State in 2017, with a graduate degree in Leadership Education - Sports Management. Cristy considers her media relations skills as a passion and natural talent that can’t be bottled (although many have tried). 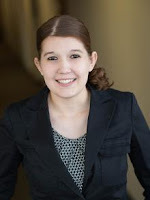 With a combination of her drive, persistence, and respectful attitude, she has ensured placements for national and local clients throughout the US. Cristy also has experience covering the Minnesota Vikings, Kansas City Chiefs, and working for the Minnesota Timberwolves. 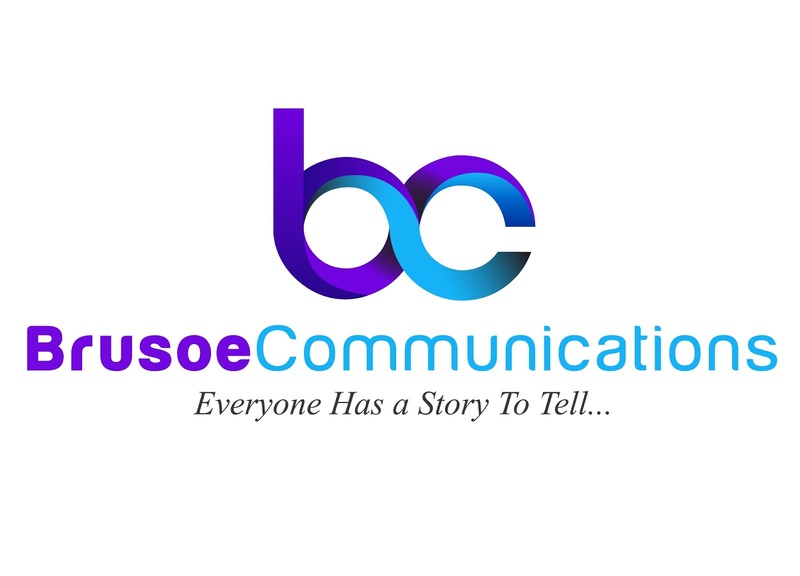 Connect with her on twitter @BrusoeComm, Facebook, and Instagram @Brusoe_Communications.